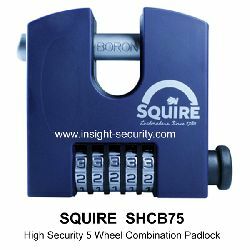 Our range of high security padlocks combine robust security with exceptional value for money. The shackle of your chosen padlock is the most vulnerable part. This is where most thieves will attempt to break the lock using saws or bolt cutters. 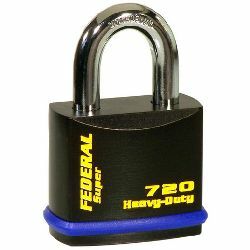 It’s therefore important to consider this feature when comparing padlocks. 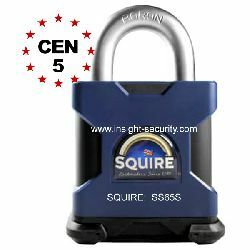 Close shackle or closed shackle padlocks expose only the minimum amount of shackle needed to make use of the padlock. 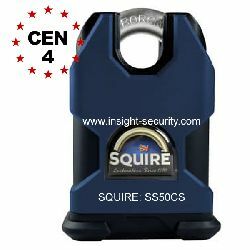 This feature reduces the risk of attack as only a small portion of the shackle is exposed. 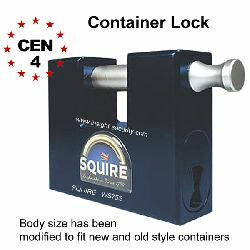 The downside of the closed shackle design is reduced clearance making such locks unsuitable for some applications. Open shackle padlocks expose most of the lock shackle. 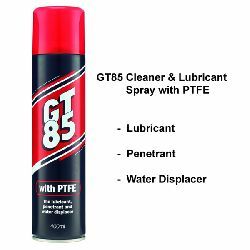 This makes them very versatile as the shackle will easily pass through holes, chains and hasps. But they are more susceptible to attack. 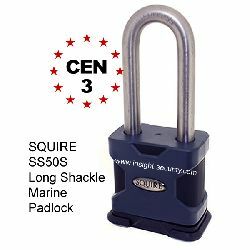 Semi-enclosed shackle padlocks provide better security than open shackle padlocks whilst being more versatile than fully enclosed shackle padlocks. 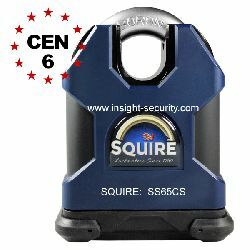 This makes them ideal for situations where both security and clearance are needed. 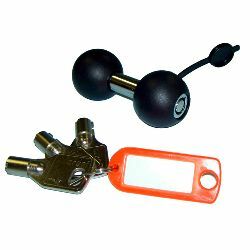 The shackle dimensions and material used are also important considerations in high security padlocks. 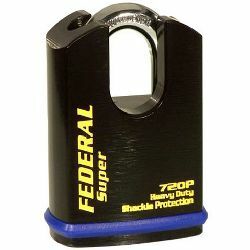 The harder the steel and the thicker the shackle diameter then the more secure the padlock will be. 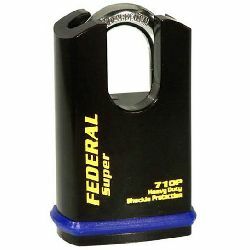 But be certain to ensure that the shackle diameter is right for your needs. 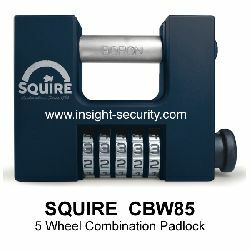 Combination padlocks - ideal when keys are not suitable. 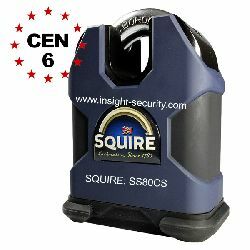 Squire Padlocks for a great selection of top quality padlocks from Squire. 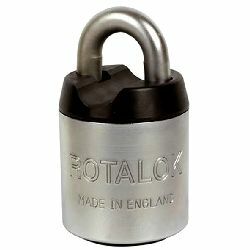 Choosing your padlock. 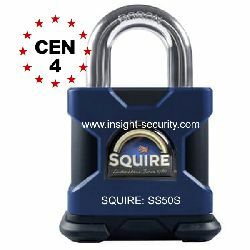 Our extensive and detailed guide to selecting the right padlock for your needs.